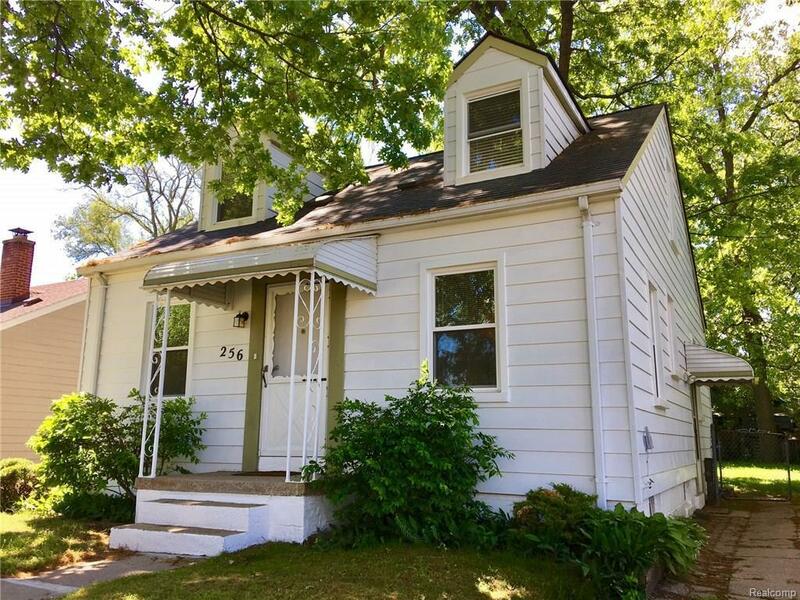 Perfect setting on charming tree lined street & just off Woodward Ave between downtown Ferndale & Downtown Royal Oak! This 1939 classic cape cod features dark stained refinished oak floors, wallside windows, fresh neutral paint. You can't not love the Lg MBR w/ light from 3 side! On the main level there are two bedrooms, an original ceramic tiled full bath, a dining room, & a kitchen w/ appliances including dishwasher. The large, open basement is perfect for storage or hobbyist & there is a finished rec room to boot! Join the party, Make Home Here.